Dark pigmentation in the skin can be embarrassing. Known as hyper-pigmentation, the darkness may be isolated to small spots or cover large areas such as the entire face. Dark skin pigmentation is tied to overproduction of melanin, which gives skin its color. Several factors can cause excess melanin production. While it may be frustrating to deal with these dark spots, understanding the cause of your hyper-pigmentation may help determine the best options for removal. One of the main causes of dark pigmentation in the skin is sun damage. Exposure to the sun causes the skin to produce more melanin. Ultraviolet rays stimulate the cells that produce melanin, so more pigment is present in the skin, which darkens. 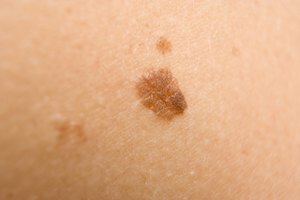 Dark spots form because the melanin becomes concentrated in certain areas. Individuals who use sunscreen with an SPF of at least 30 on a daily basis minimize the amount of ultraviolet rays that penetrate the skin, which helps prevent dark sun spots. Many women experience darkening in skin pigmentation during pregnancy; this is known as melasma. It occurs due to hormone fluctuations in the body and is commonly referred to as a pregnancy mask. 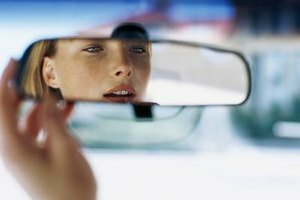 It tends to occur more often in women with darker skin, as spots appear on the forehead, nose, cheeks, and chin. They are typically dark brown or grayish. Birth control pills or hormone replacement therapy may cause similar darkening because they affect hormone levels, as well. Illnesses that affect the hormones, such as Addison’s disease, also are often accompanied by hyper-pigmentation. Skin inflammation is another common cause of dark pigmentation in the skin, so people with acne often deal with dark spots from post-acne marks. Post-inflammatory hyper-pigmentation is the culprit, giving skin a brownish or purplish cast. Some dark spots from acne scars may last for several months or years, while others are permanent. Post-inflammatory hyper-pigmentation occurs more often in individuals with fair skin. Eczema and psoriasis may cause similar dark spots in the skin, and hyper-pigmentation may also result from scars left by burns, cuts, or scrapes. Vitamin deficiencies, autoimmune diseases, metabolic disorders, and gastrointestinal conditions may trigger hyper-pigmentation. 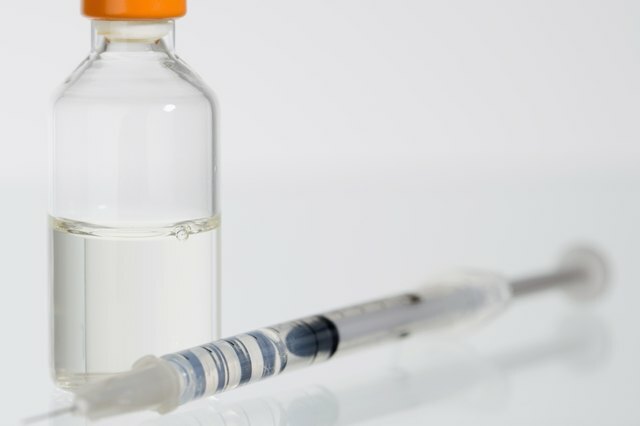 The effect typically fades with effective treatment for the underlying disease or condition. 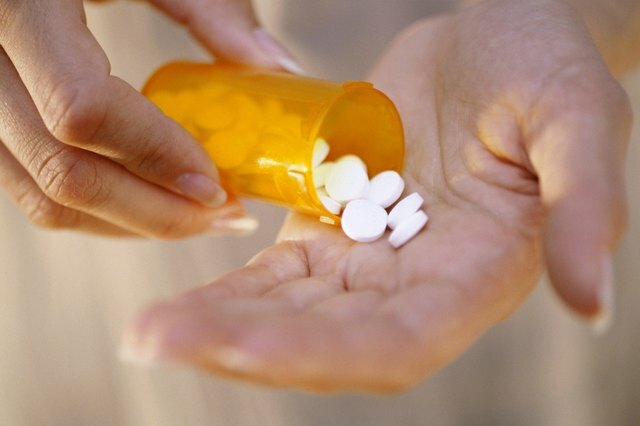 Medication may also cause dark pigmentation in the skin. Drugs used to treat seizures, malaria, infections, and other conditions may increase melanin. Ask your doctor about possible side effects and avoid sun exposure if hyper-pigmentation is possible. Some dark spots in the skin are the product of genetics. 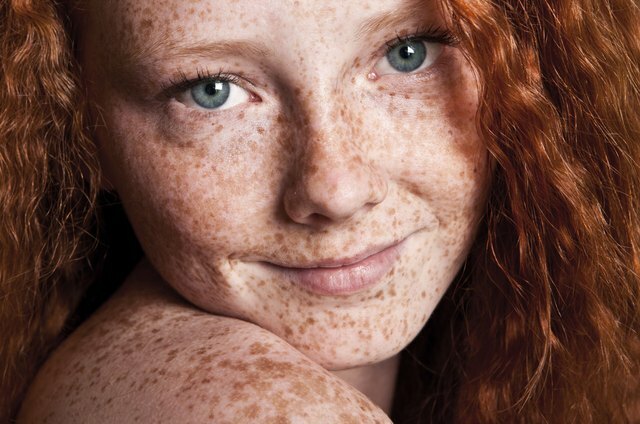 Freckles, birthmarks, and moles are all usually inherited characteristics. 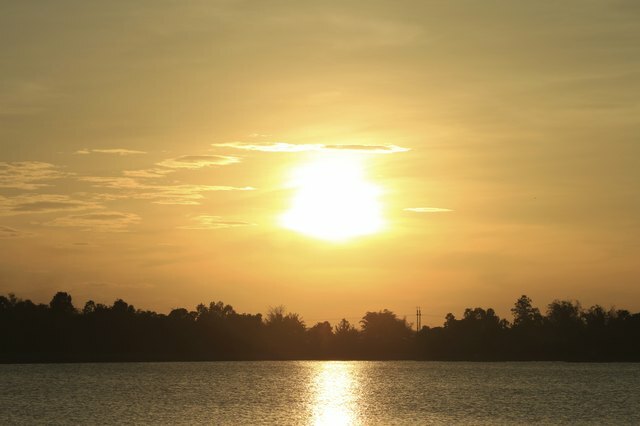 In addition, genetics may make certain individuals more prone to sun spots than others. 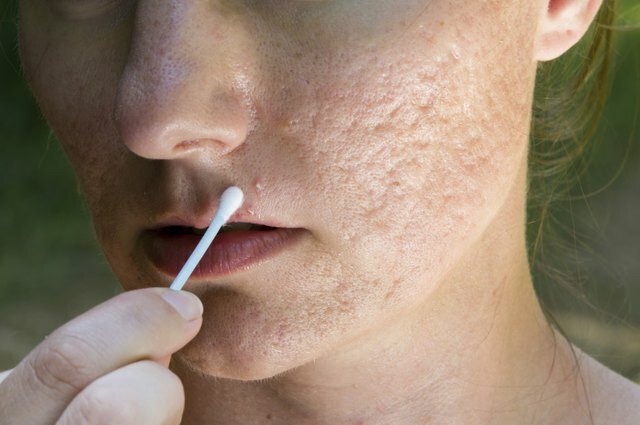 Does Benzoyl Peroxide Make Hyperpigmentation Worse?